Below is a resource to help the end user understand and compare the various technologies behind the latest CBRNE detection equipment. 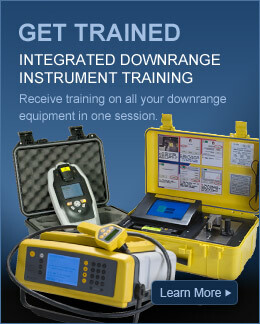 Understanding of the limitations and benefits is critical for the selection of the appropriate tool for your detection needs. 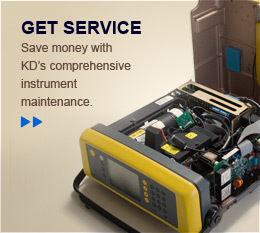 KD offers service contracts, training and technical support for all of your detection equipment resulting in a simplified support mechanism that provides a single point of contact that can handle all of your needs.